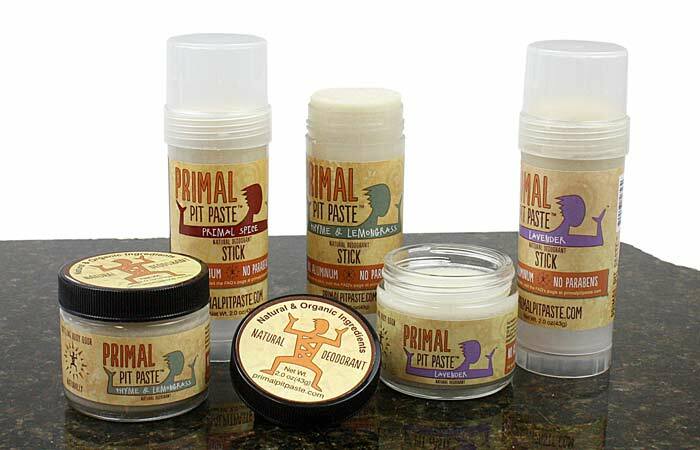 We love Primal Pit Paste! It's made from ingredients you would put into your body so why not on it? Redmond Real Salt Earthpaste is a great seller for us. 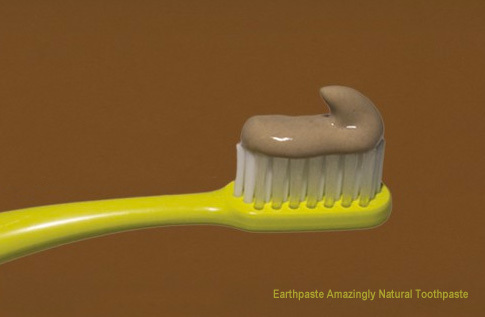 It has none of the harsh chemicals found in modern toothpaste, including so-called "natural" toothpastes. 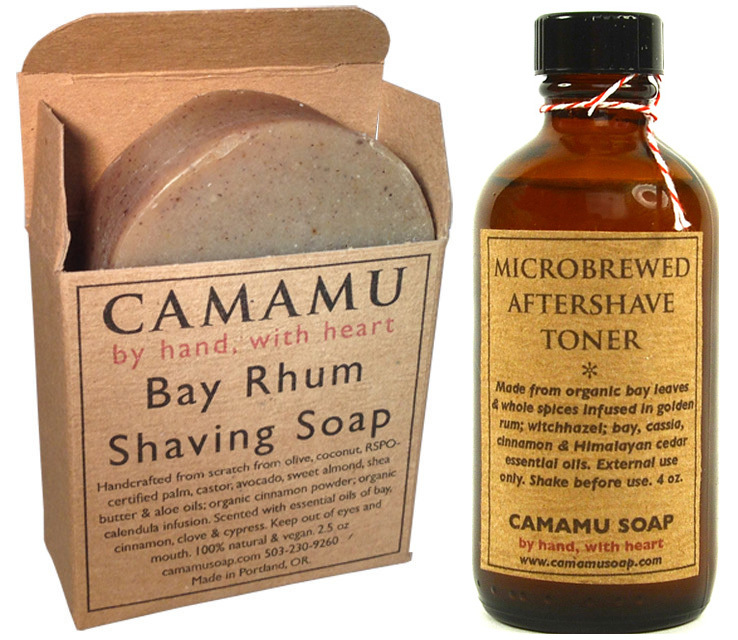 Our shaving products are sourced locally in Portland from Camumu soap. Made from the same basic ingredients and essential oils as the regular soaps but geared for shaving. 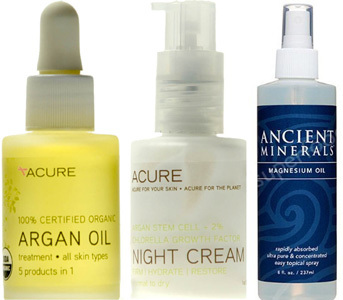 Wild Mountain carries a variety of skin care products from topical magnesium oil, skin creams as well as organic argan oil products from Acure Organics. 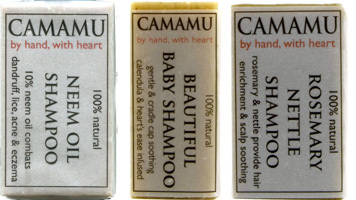 We source these unique Camamu soaps locally in Portland. Made with ingredients you'd put in your body like coconut oil, and essential oils of herbs and flowers they are truly wonderful! Since when does shampoo have to come in a plastic bottle? 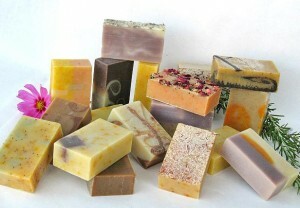 These shampoos may look like bars of soap but they are formulated for the task of hair maintenance.